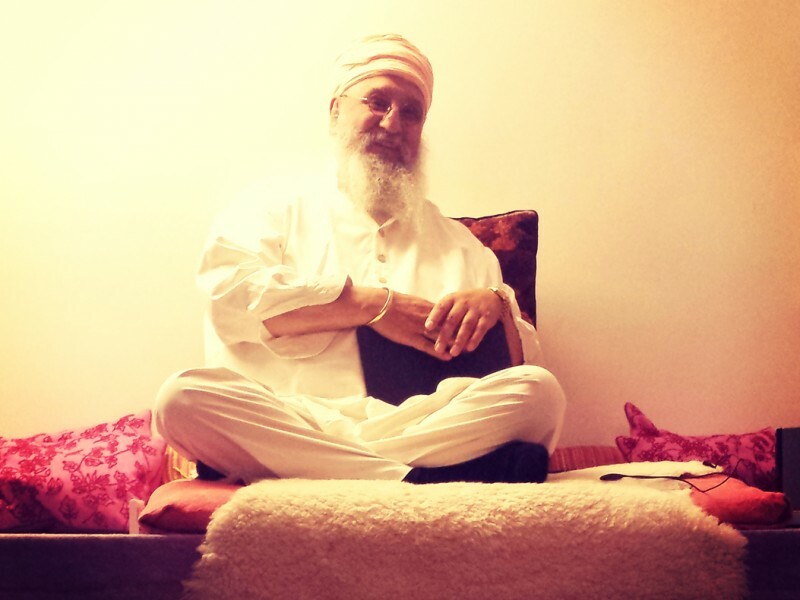 In this course, with the guidance of Guru Dev Sing, you will be able to directly experience a state of mind open, free, receptive and totally present. 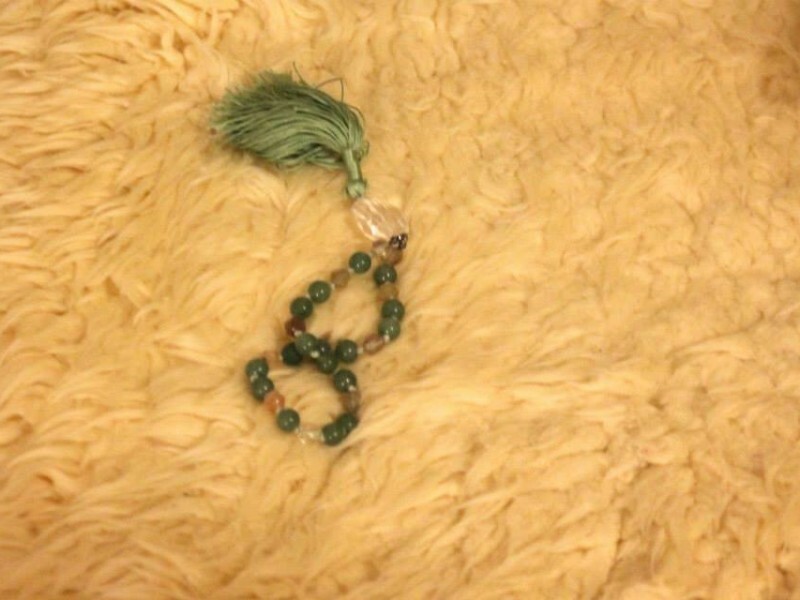 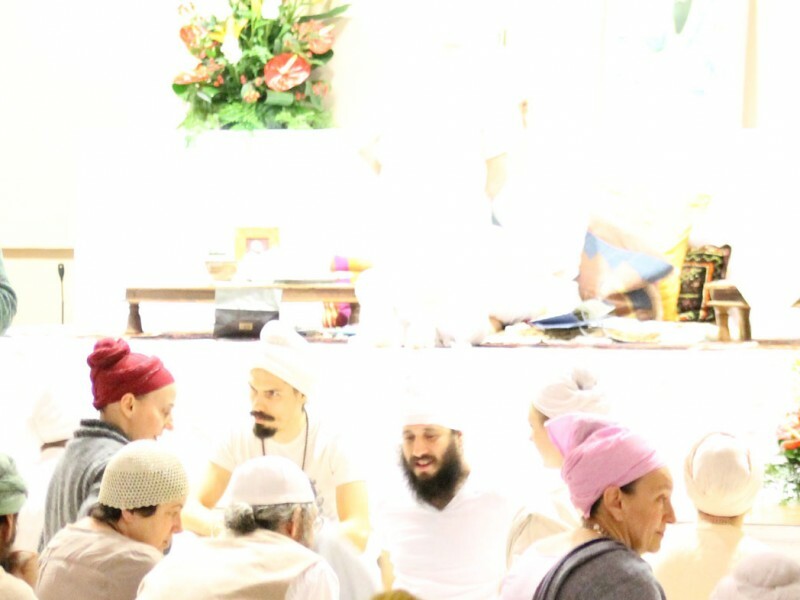 And everything we learn through our experience remains our heritage at all times. 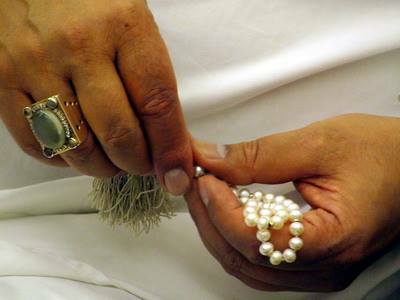 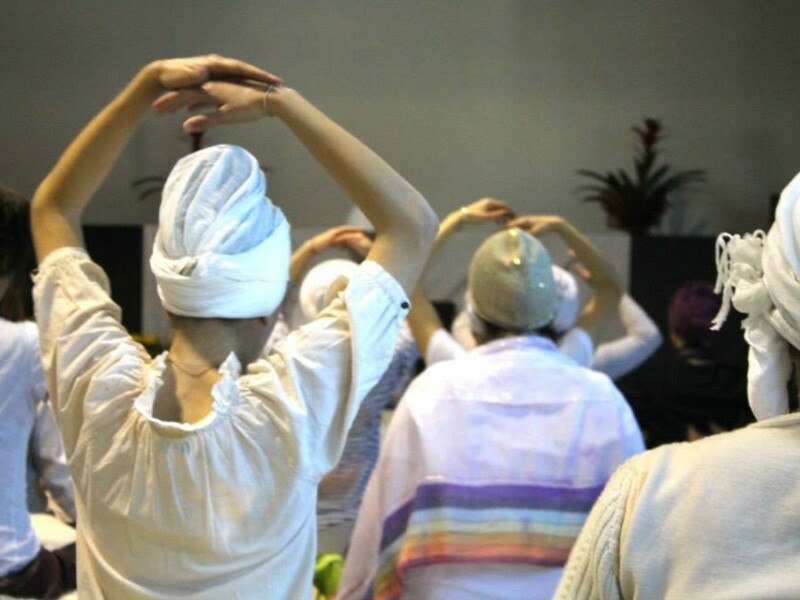 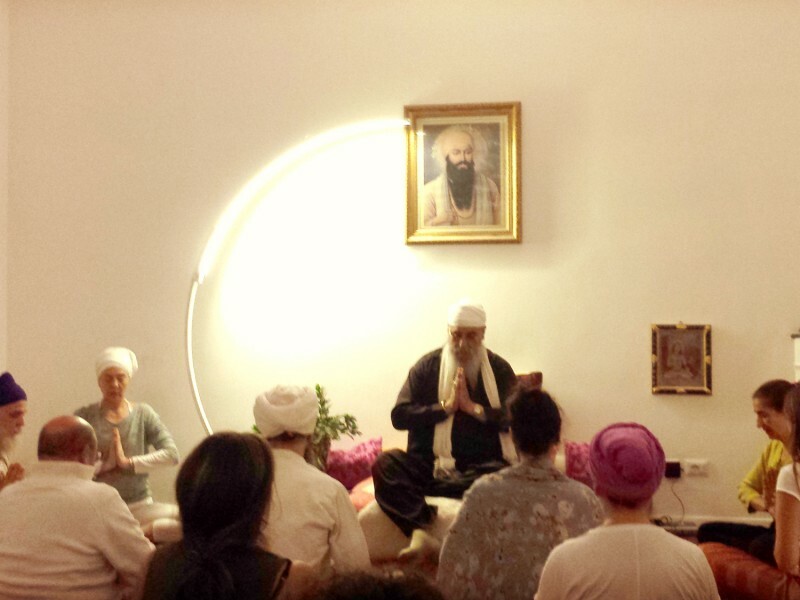 The Rome workshop is one of the annual workshops that Guru Dev Singh holds in different countries. 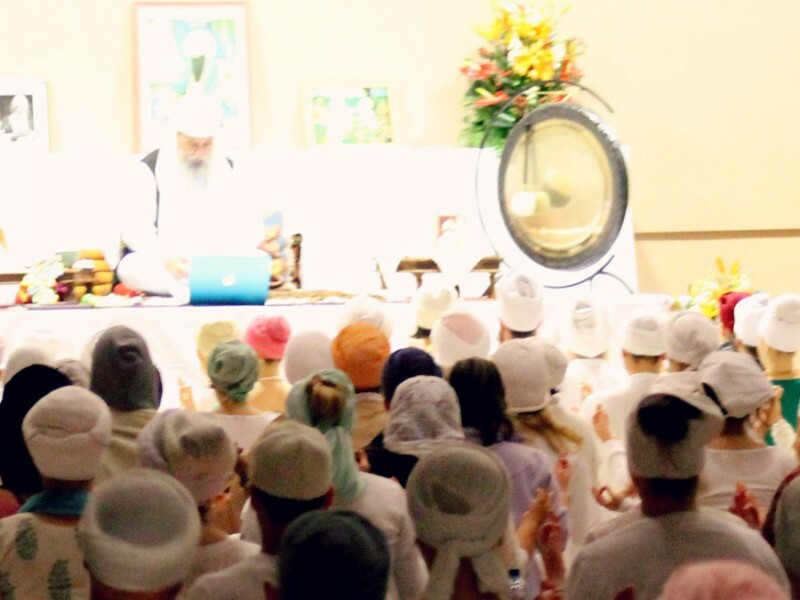 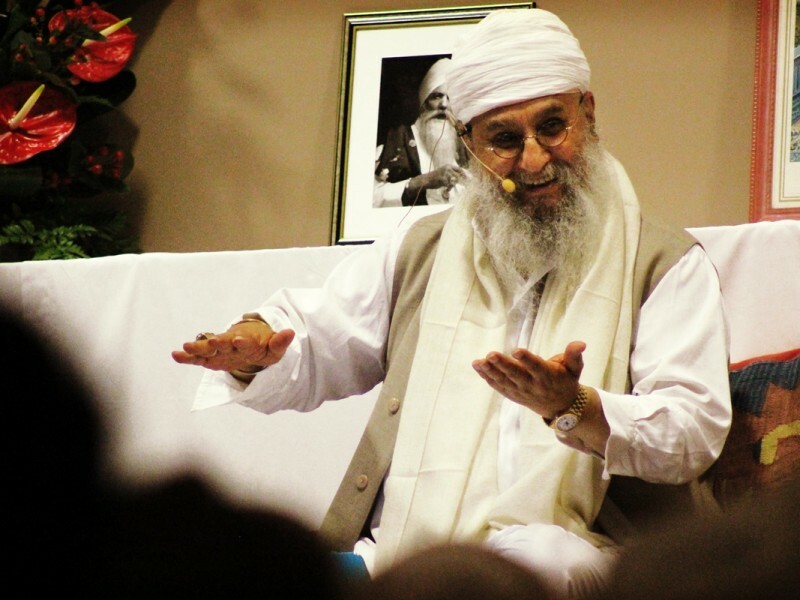 It is an opportunity to meet with all those practicing Sat Nam Rasayan and an opportunity to attend his lectures, which he tirelessly holds worldwide to spread this ancient technique of traditional healing. 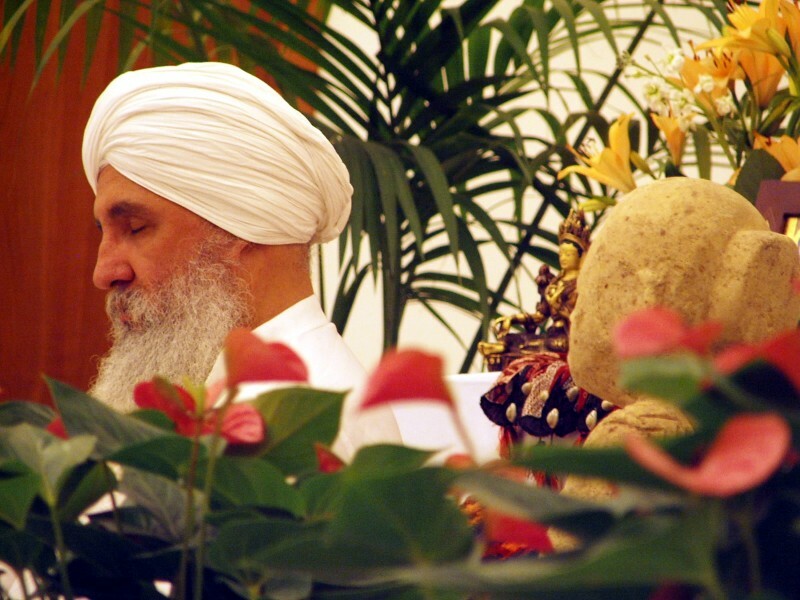 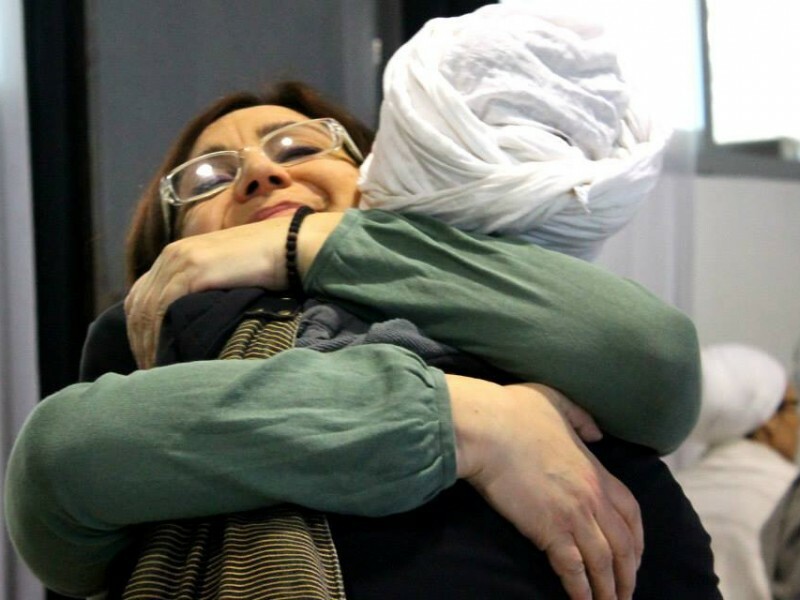 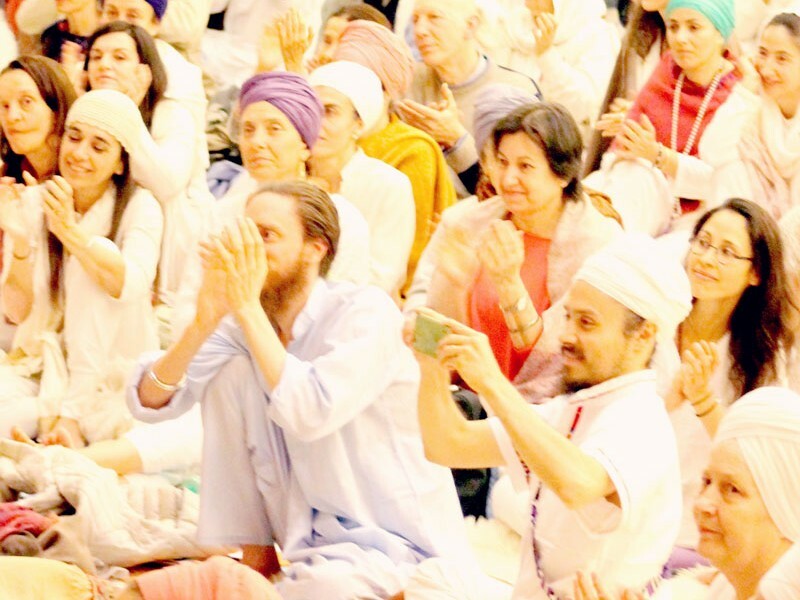 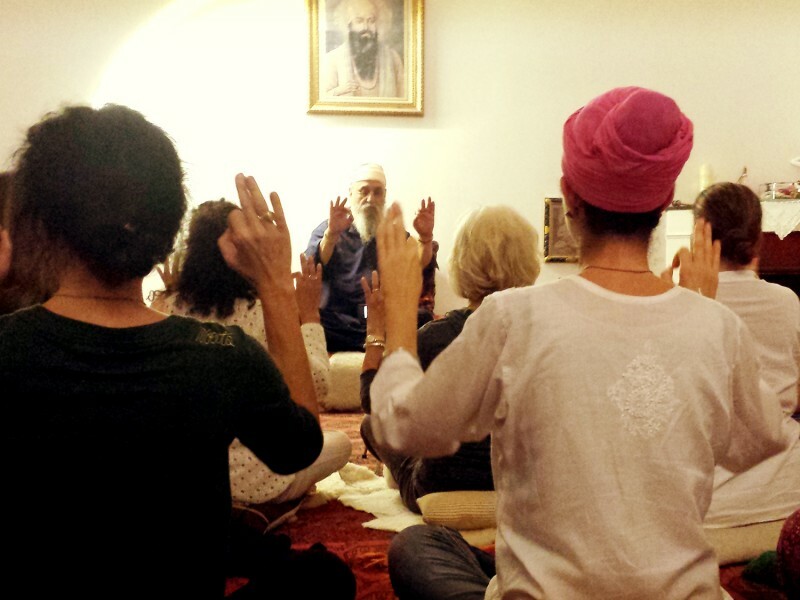 2 intensive days with Guru Dev Singh in Rome: don’t miss it!